Just like other large appliances in your home, your pool equipment is designed to withstand the environment it’s meant for. But, even with regularly scheduled maintenance of your pool or spa’s equipment, it will eventually break. Fortunately, Able Pools is here to help. Let our experienced and knowledgeable staff get your pool back to the way it should be. Welcome to Able pools. 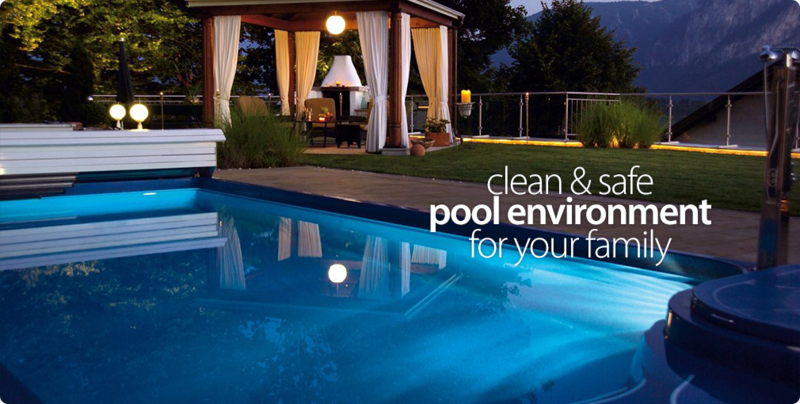 Like other major appliances, your swimming pool equipment was built to withstand the environment. However, even with regular maintenance of your spa and pool equipment, it will eventually require repairs. When that happens Able pools is here to help. 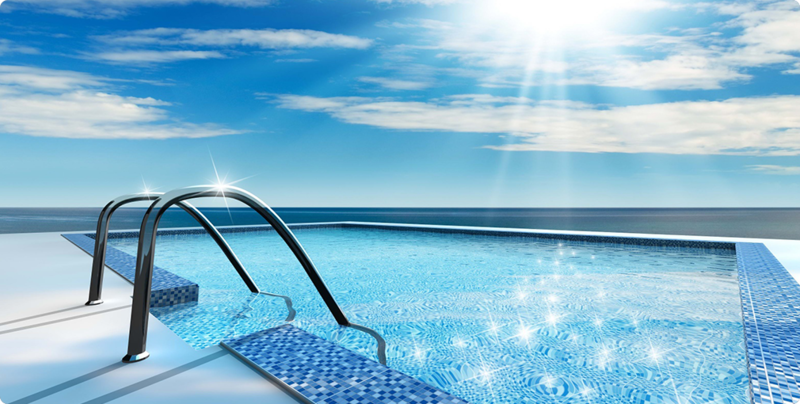 Let our experienced staff get your swimming pool back into tip top shape. Whether your swimming pool requires new tiles, resurfacing, a new vinyl liner, or a total renovation, our staff of pool service professionals will make your experience a pleasant one. 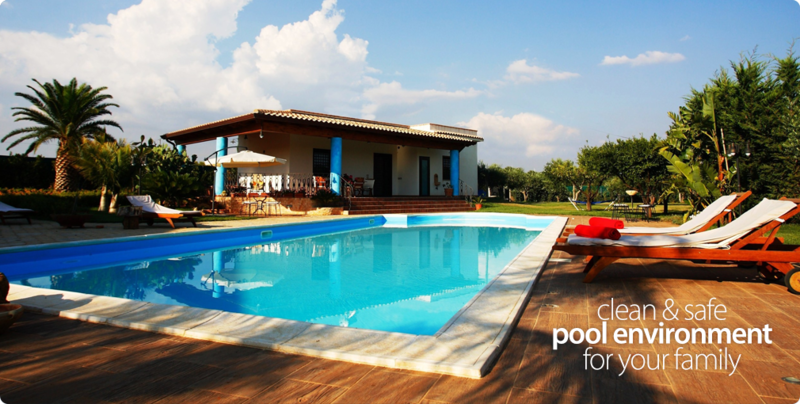 Our staff will help you pick the best options for your swimming pool while staying within your desired budget. We also do pool deck renovations, so please ask about that as well. If you are in search of the top swimming pool service in South Carolina, you came to the right place. Our staff proudly serves Columbia, Lexington, and Chapin South Carolina. Contact Able Pools today for your pool maintenance, repair, and renovation needs. Our competent and friendly staff is here to serve you. At Able Pools we know that sometimes your pool seems more like a second job than a source of enjoyment. Let us do the work, so you can sit back and enjoy your swimming pool.